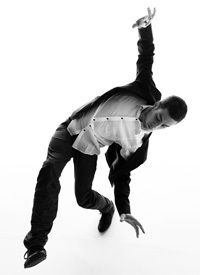 The Dance Centre’s 2011-12 season presents performances by artists working across contemporary and cultural genres. Highlights include a special edition of the Scotiabank Dance Centre Open House celebrating the tenth anniversary of the opening of the building; and the 8th biennial Dance In Vancouver showcase. The Global Dance Connections contemporary dance series features local and international artists, while the popular Discover Dance! noon series showcases a diverse range of BC dance. Other events include International Dance Day, Twelve Minutes Max, and ongoing residencies and research labs throughout the season.